"As a song poet there are few in the world today to match him"
And confound me with your quackeries. I will get there in the end. To the secondary cause of all things. And the love of God, to impel me. At last I came to know. That will cause a pendulum to go. That causes its wheels to go round. And you scientists, well; you can all go to hell! Whilst all others tout falseness and lies. William Martin travelled the length and breadth of the country with the Militia before returning to Howden Dock ropery in 1802, beginning in earnest now his career as an inventor. In August 1805 he turned his attention to the problem of Perpetual Motion. After thirty-six different experiments in the course of just over a year, he convinced himself that success could not be achieved by mechanical means. 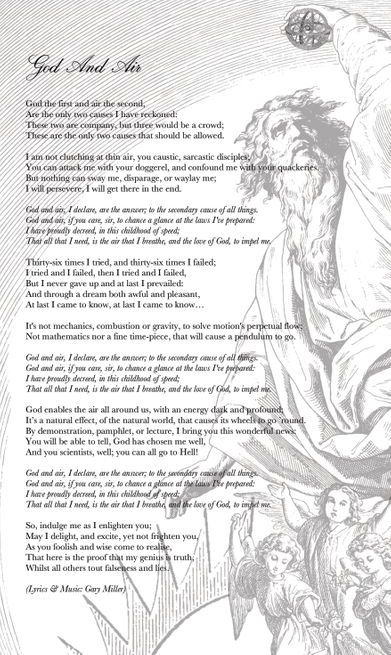 One night he was “visited by a wonderful dream, awful in one part and pleasant in another.” In this dream he was told that he had been chosen by God to discover the great secondary cause of all things and the true Perpetual Motion. He came to the conclusion that air was the real cause of Perpetual Motion and following a successful thirty-seventh experiment he set his machine in motion at Newcastle on January 4th 1807. This song is part of the 'Mad Martins' project. 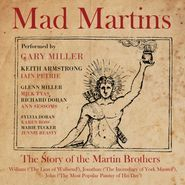 'Mad Martins' depicts the extraordinary lives and times of the Martin brothers, William (self-proclaimed “natural philosopher and philosophical conquerer of all nations”), Jonathan (incendiary of York Minster) and John (eminent painter, engraver, town-planner and host), who were born in the late eighteenth century in the South Tyne area of Northumberland. 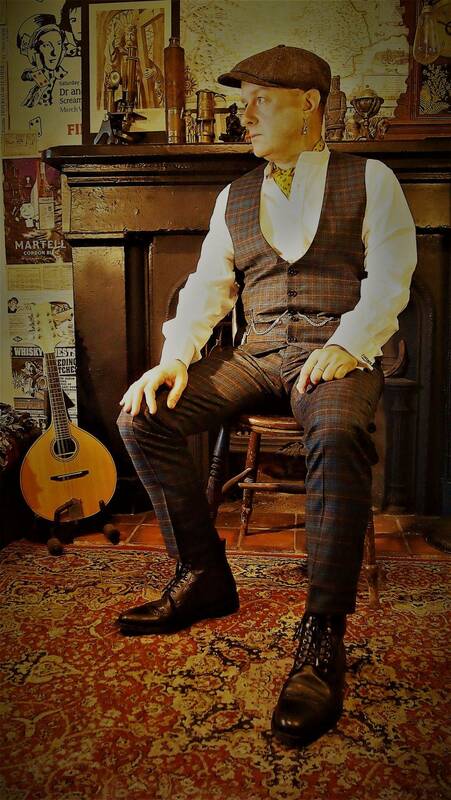 Other songs from 'Mad Martins' include 'A Painting for Charles', 'A Thin Veneer', 'At the Assizes', 'The Dandy Horse', 'Drainage Scheme', 'Four Bare Walls', 'In Dreamtime', 'In the Navy (Jonathan's Chantey & Hornpipe)', 'The Leaping Swordsman', 'Madhouse Martin', 'Maria's Testimony', 'Medals', 'My 'Life'', 'The Paint and the Pain', 'Pandemonium', 'Picture the Scriptures', 'Searching for the Waters of Oblivion', '"Shoot the Bishop! "', 'Three Mad Martins (Epitaph)', 'Three Mad Martins (Prophecy)', 'Wicked Old World', 'William, You Were Really Something'. Copyright Gary Miller Songs / Whippet Records. All Rights Reserved.